Extra thin Japan Ricepaper with acrylic-glue for pin sharp colour edges! 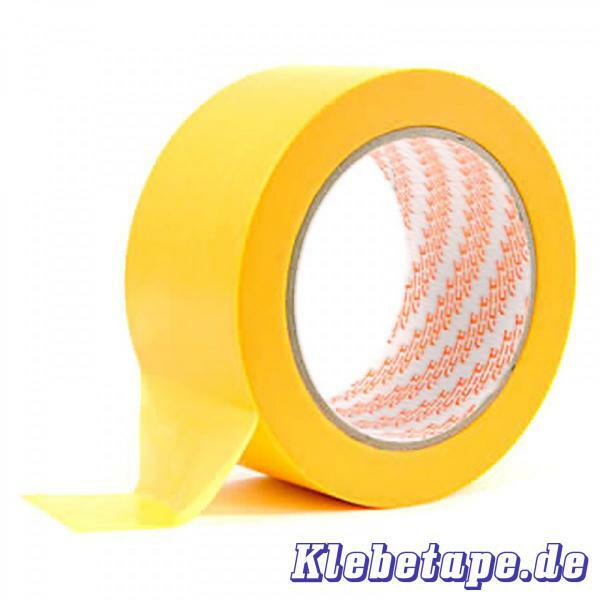 Our E17 Soft Masking-tape Gold is very thin and therefore excellently suitable for varnishing and stopping technigues. This Special paper provides pin Sharp colour edges and makes sure that color will not disperse. 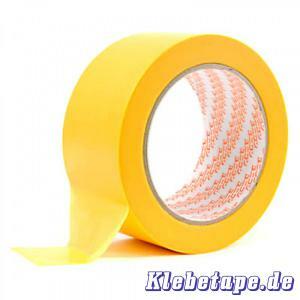 Also this Soft-Tape is suitable for any klnd of masking purposes in the field of automobile varnishing. It is excellently suitable for paint work and varnishing. It can easily be removed - even after weeks - without leaving any residues thanks to its Special glue. On account of its UV -resistance longterm application outdoors is possible.